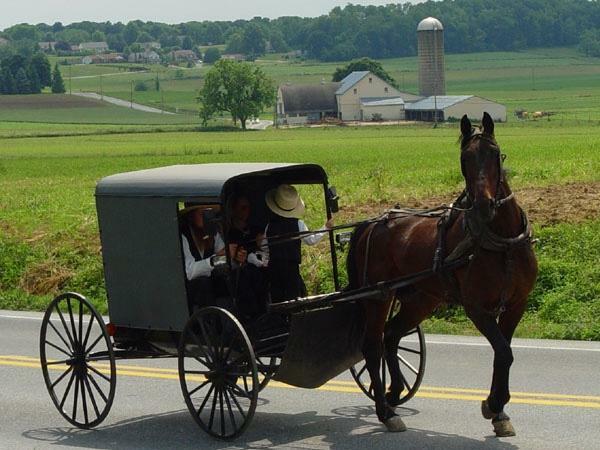 We had a great day visiting Amish Country, in mid September. Our driver and guide were wonderful. Nothing was a problem. When we arrived we were asked what we would like to see, and I think we had time to see nearly everything on our list. Seeing the corn being harvested was definitely a highlight - and a great bonus. We learnt a lot, and would highly recommend this tour to anyone interested in seeing a glimpse of this lifestyle and this beautiful countryside.